The D’Alfonso del Sordo’s vine growing and wine producing family tradition dates back to 1800, when some members of the family, enthusiastic farmers, began to cultivate vines in the family estates located in San Severo countryside: The baron Antonio Del Sordo, who had intended part of his estates located in San Severo and Lucera to vine growing, and Ludovico D’Alfonso, passionate vine grower, who already chose the best grapes from his vines at that time and vinified them in the basement of his house. In order to guarantee the continuity of the family name in the early 1900s Giovanni Del Sordo, Antonio’s son, having no descendants, decided to adopt Felice D’Alfonso, Ludovico’s son: It was the birth of D’Alfonso del Sordo family. 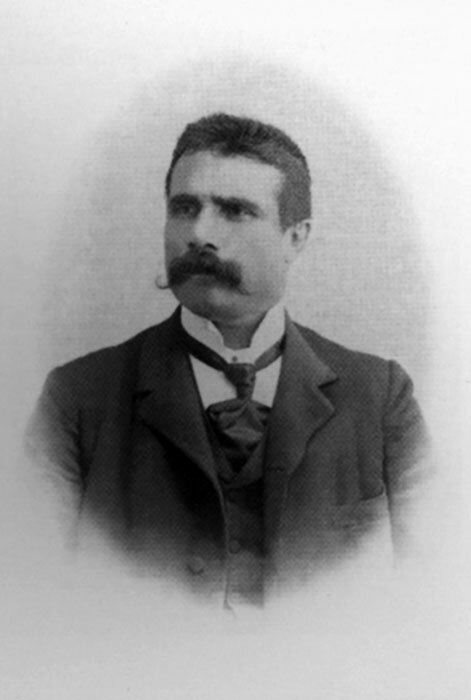 In the second half of 1900 Antonio D’Alfonso Del Sordo, Felice’s firstborn, set up a society, laying the foundations for a commercial expansion of the family business, moreover, deciding to build a big winery in the heart of his estates, and transferring the transformation activity, ageing and wine bottling still done, following the family tradition, in the winery in San Severo city centre, in the more comfortable “Coppanetta” estate, and in contrada Sant’Antonino da Piede. 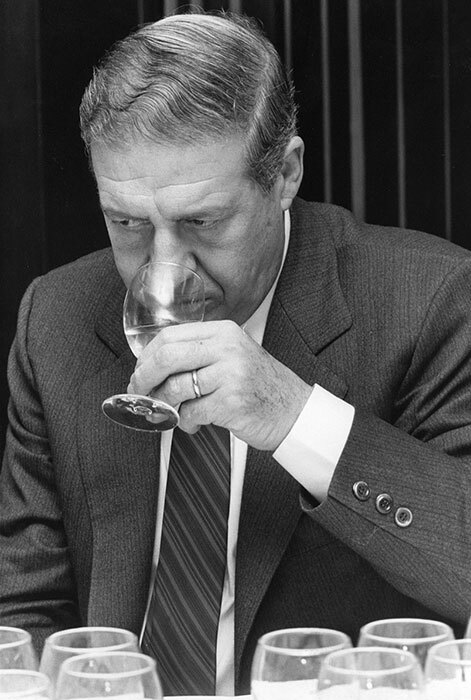 In 1933, after Antonio’s untimely death, in a tragic plane crash, the management of the winery went to Gianfelice D’Alfonso Del Sordo, who, along with his wife Celeste, keeps on investing resources and energies in D’Alfonso Del Sordo’s wines promotion on various foreign markets, where the brand was not present yet. Furthermore, thanks to the cooperation of highly-qualified oenologists like Severino Garofano and Luigi Moio, he improves the quality of the wines produced by the company and begins the promotion of two important “native ” varietals of the northern Apulia: “Bombino Bianco” and “Nero di Troia”. In addition, aware of the efforts that his father had faced to find a particular clone of this vine in the late 1970s, in February 2002 he concludes a convention with the University of Foggia in order to encourage scholars of the Faculty of Agriculture to evaluate and study the potentialities of Nero di Troia. 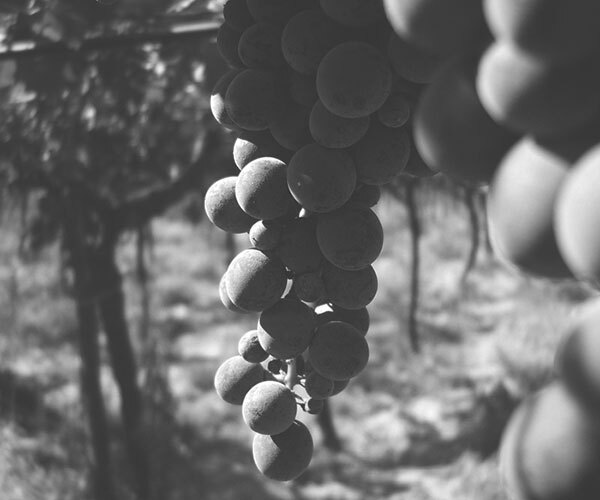 An intuition that will prove to be successful given that, from the first single-variety winemakings of Uva di Troia or Nero di Troia, nowadays many wineries have decided to dedicate one or more wines to this variety. Located at the foot of the Garganic hills, the estate “Coppanetta” that extends for 30 hectares (25 vineyards), is the heart of our productions. The vineyards of this estate, some more than 40 years old, are composed on limestone and clay soils, ideal for growing grapevines such as Bombino Bianco and Moscato. Here are located the cellar for wine-making and facilities for bottling and for ageing. 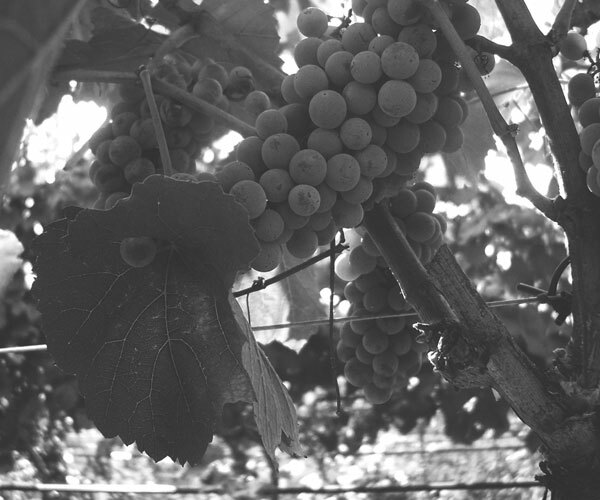 In the wine making winery all grapes , grown only on the Gianfelice d’Alfonso del Sordo’s vineyards, are processed following modern techniques. White wines are made by gently pressing grapes and fermentation occurs at controlled temperature in stainless steel tanks using cultured yeasts. Red wine are made from hand harvested grapes , in order to ensure their integrity, removed from the stalks and left macerating for a long time in oak barrels , according to the type of wine processed. In the estate “Coppanetta” , vineyards have got a North facing exposure in a soil of a clay and limestone composition, at some 80 mts. Above sea level and all of them are certified “D.O.C.” and “I.G.P.”. On the “Cotinone” estate, a few kilometres away from the first one, the white Bombino, and Moscato along with a new vineyard of Nero di Troia are grown. The terrain is a mixture of clay and sand and limestone at approx.. 120 mts. Above the sea level , with a north-west exposure.